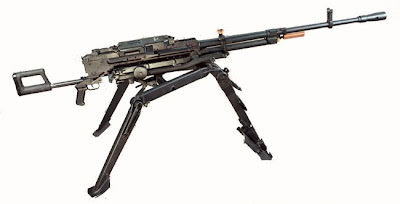 The NSV (Russian НСВ Никитина-Соколова-Волкова) is a 12.7 mm caliber heavy machine gun of Soviet origin, named after the designers, G. I. Nikitin (Г. И. Никитин), Y. S. Sokolov (Ю. М. Соколов) and V. I. Volkov (В. И. Волков). 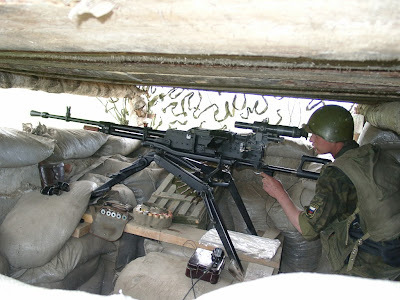 It was designed to replace the DShK machine gun and was adopted by the Soviet Army in 1971. It is no longer being manufactured in Russia; the manufacturing license for the NSV ended up in Kazakhstan after the break-up of the Soviet Union, but the new Kord machine gun has been developed instead and is used to replace worn-out units. The NSV has been manufactured in Bulgaria, India, Poland and Yugoslavia under license. 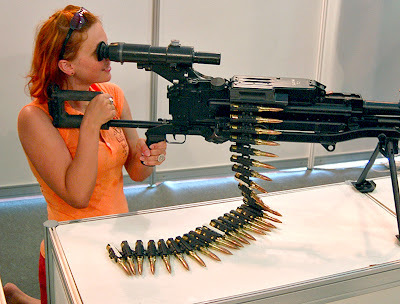 The NSV weighs 25 kg, has a rate of fire of 13 rounds per second, and an effective range of 1,500 meters. A fully loaded ammunition belt with 50 rounds weighs 11 kg. 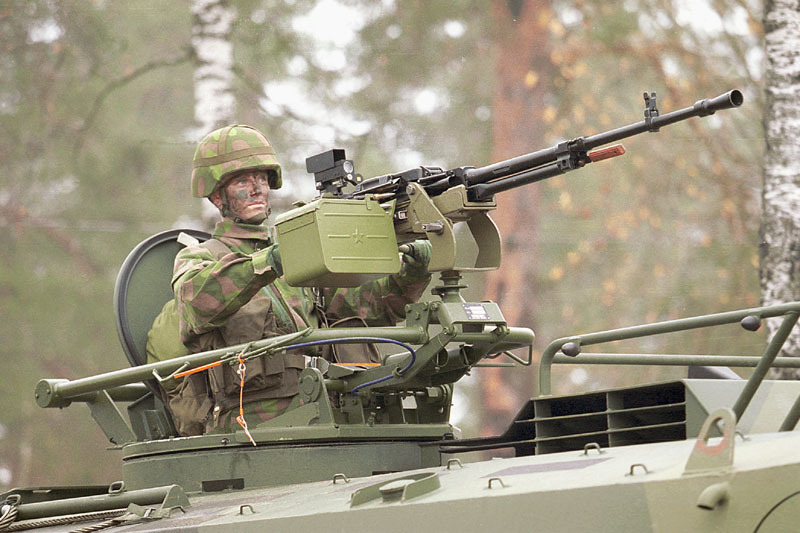 The NSV is used on the T-72 tank, while the NSVT variant is used on the T-64 and T-80 tanks. 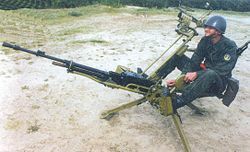 The Soviet Army began looking for a new heavy machine gun to replace its older SGM and RPD machine guns in the early 1950s. The Soviet Army liked the idea behind the German MG-42; a versatile weapon used on a variety of mounts to perform many different roles. Two Soviet weapon designers were asked to design one weapon each utilizing the same principle. Testing approved Mikhail Kalashnikov's solution; it was found to be more reliable and cheaper to manufacture than the design of Grigory Nikitin and Yuri Sokolov. Kalashnikov's machine gun became the new standard machine gun, and was named PK. Nikitin's and Sokolov's design was however not forgotten. 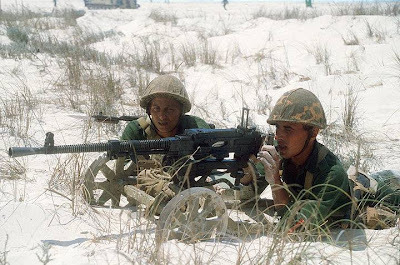 It was developed into the heavy NSV machine gun about 10 years later and selected in 1969 as the successor to the DShK/DShKM machine gun. It was accepted in service by the Soviet Army in 1971. 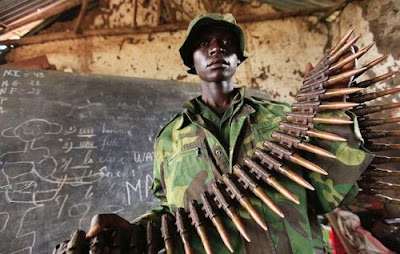 The machine gun was also license-manufactured in Bulgaria, India, Yugoslavia and Poland. 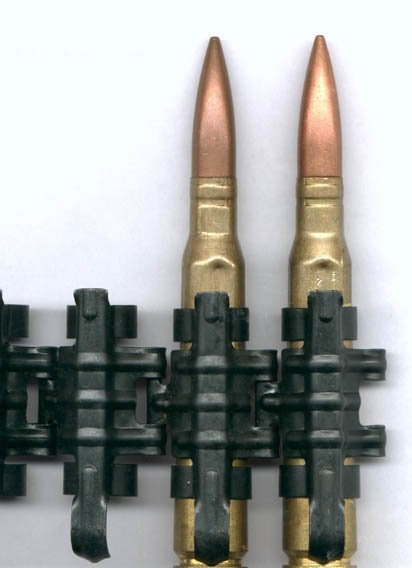 The Yugoslavian version of the NSVT is called the M87. 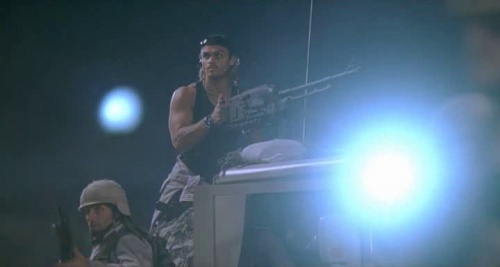 Production of the NSV has ended in Russia, and it is currently being replaced by the Kord heavy machine gun. 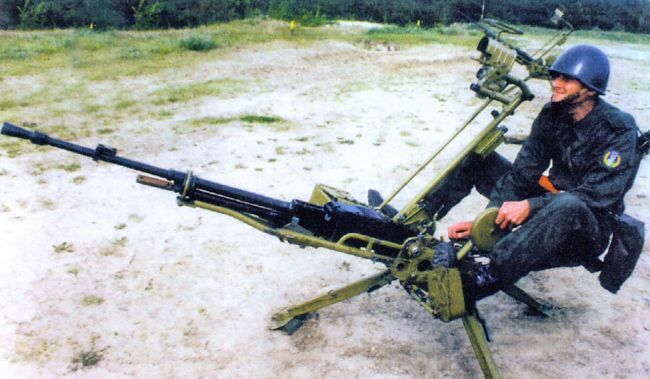 The Russian Army needed a more accurate heavy machine gun, and it has also been increasingly difficult to get hold of spare parts. NSV production was located in Ukraine and in Kazakhstan and was disrupted by the end of the Soviet Union. The NSV is called 12,7 Itkk 96 or 12,7 ilmatorjuntakonekivääri 96 (and, in military slang, the itko) in Finland. It is often used as a vehicle mounted machine gun, and can be seen on the Pasi armoured personnel carrier, the Nasu transport vehicle and the Leopard 2R tank. 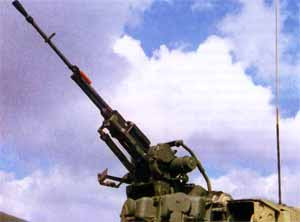 Due to its high rate of fire, the NSV is intended to be used as a close-range anti-aircraft weapon against helicopters, UAVs and aircraft. In dismounted ground combat it is placed on a special mount. 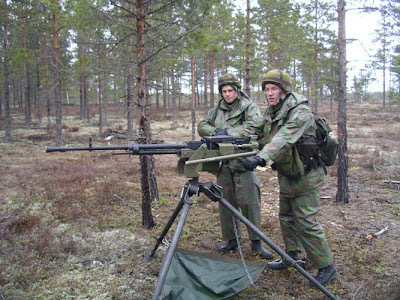 The Finnish Navy also uses the NSV in the anti-aircraft role, where it complements other unguided anti-aircraft weapons like the 23 ITK 95, Bofors 40 Mk3 or Bofors 57 Mk2 and Mk3.